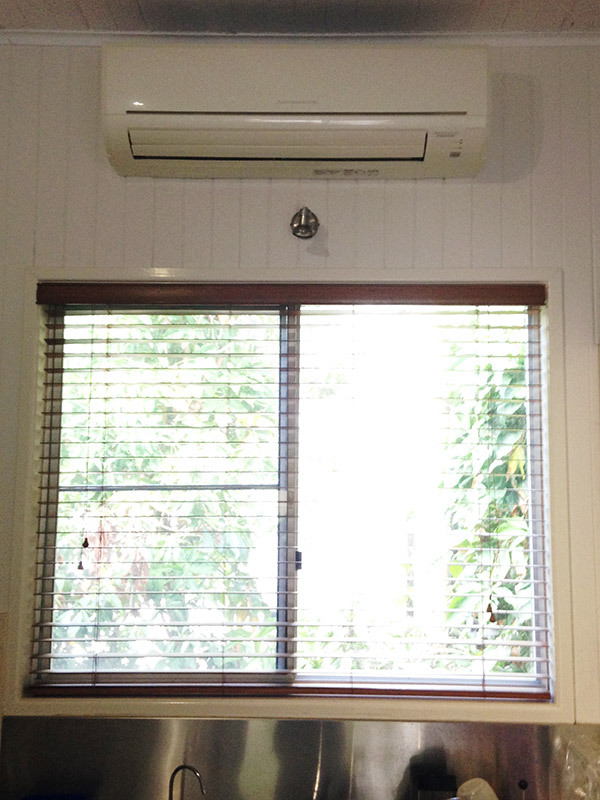 Home or Office, whether you’re building a new, or need a split system air conditioner for your existing, we have solutions to meet your requirements. 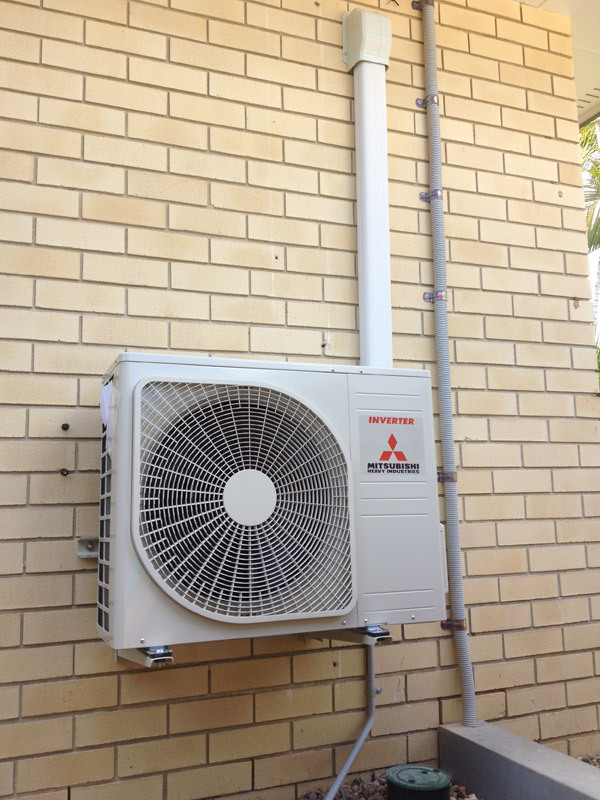 Modern Inverter split systems air conditioners, providing both cooling and heating, are very efficient pieces of equipment, depending on usage, a small bedroom unit could cost less than $1 a day to run. 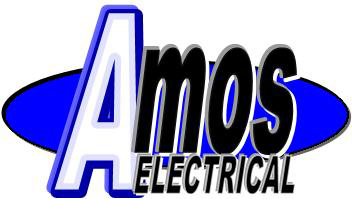 Don’t delay it any longer; for a free quote and appraisal, contact Amos Electrical today. Call our office on (07) 5448 9525. 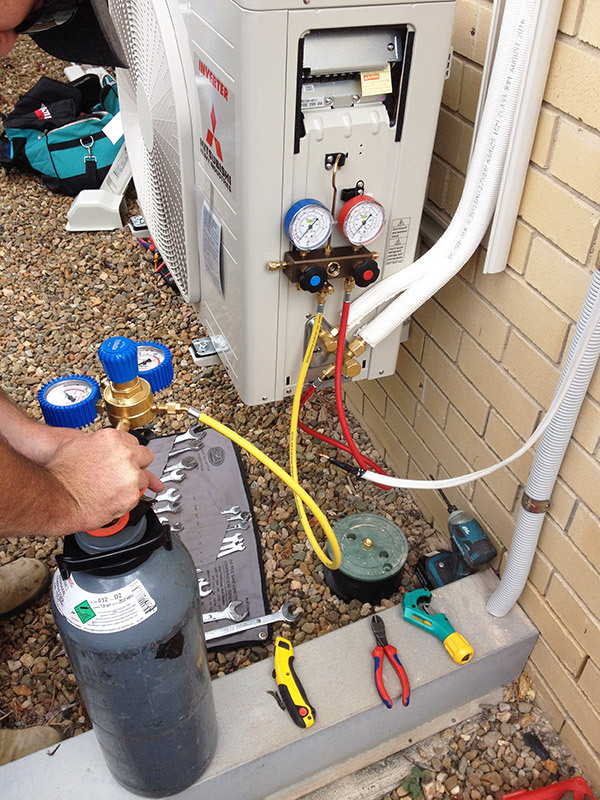 Keeping your existing Air Conditioner running efficiently requires regular cleaning of the filters and coils. Amos Electrical can clean your split system air conditioner filters and evaporators and keep it running efficiently from $99.00.